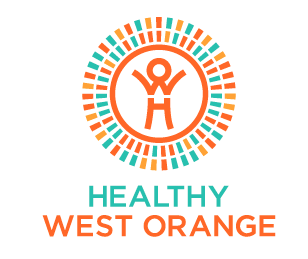 In addition to funding key health and wellness initiatives in our community, we’ve played a leading role in developing and activating a community-wide healthcare “movement” called Healthy West Orange. The idea is to provide important tools and social connections to help local residents eat well, stay active and enjoy life. The District is a founding champion of Healthy West Orange, along with our partners Orlando Health-Health Central Hospital and the Observer Media Group. Learn more about this growing movement and better yet — Join Us — at healthywestorange.org.